On Saturday March 3, 2018 at approximately 10:00 p.m. Wellington County Ontario Provincial Police (OPP) responded to a dangerous condition on Laird Road West, near Wellington Road 22 and Sideroad 10 North, Puslinch. 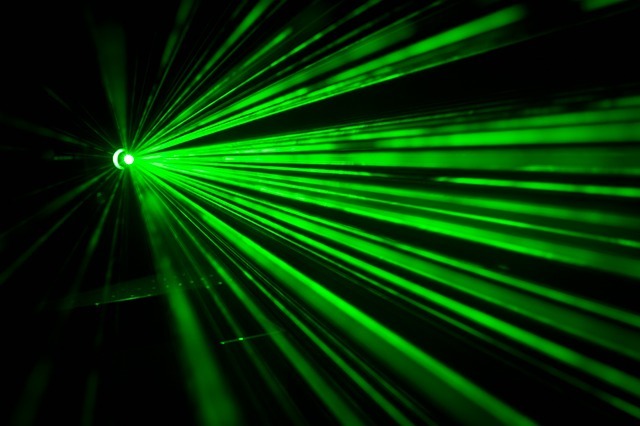 Toronto Person International Airport contacted Wellington County OPP reporting that unknown suspects had been shining a laser at flights passing over the area. Patrols were made in the area but a suspect was not located. OPP would like to remind everyone that shining a laser pointer at any driver, whether it’s a pilot of an aircraft or a vessel or even a driver of a vehicle, can be extremely dangerous. The magnitude of the beam is greater at distances despite the fact the observer may not be able to see light on the target. Just because you can’t see the focus of the beam on the target doesn’t mean that the target isn’t being hit. If you have any information that can help identify the suspect please contact Wellington County OPP at 1-888-310-1122. Should you wish to remain anonymous, you may call Crime Stoppers at 1-800-222-8477 (TIPS) or submit a tip on-line at www.csgw.tips. You may be eligible for a reward from Crime Stoppers of up to $2,000.